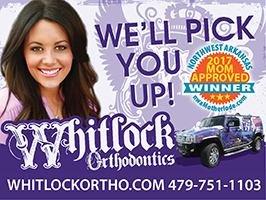 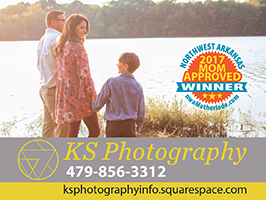 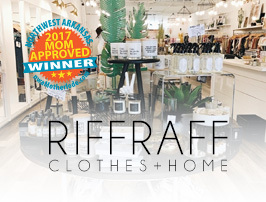 HomeFront Page Posts2017 Northwest Arkansas Mom-Approved Award Winners Announced! 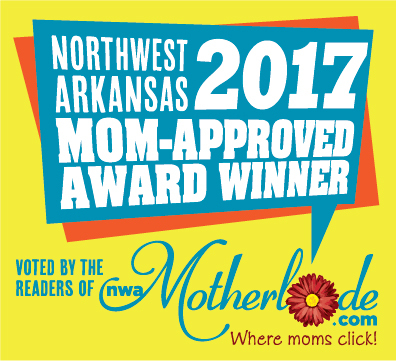 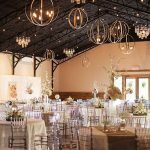 The votes are in for the 2017 Mom-Approved Awards in Northwest Arkansas! 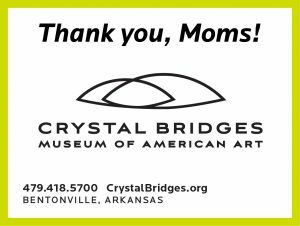 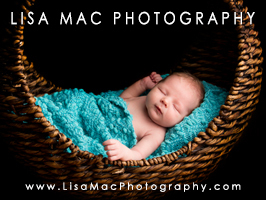 We and our fellow mamas appreciate companies who go above and beyond to make local mothers feel welcome and valued. 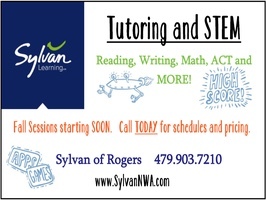 We’ve got a printable version! 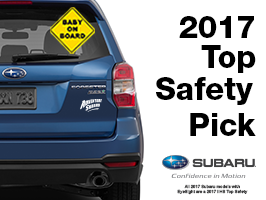 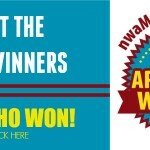 CLICK HERE to get the printable version of the winner’s list so you can keep it on hand for recommendations throughout the year. 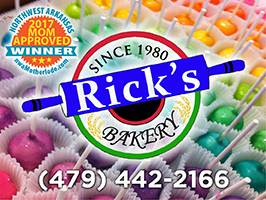 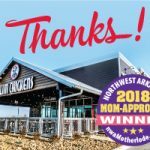 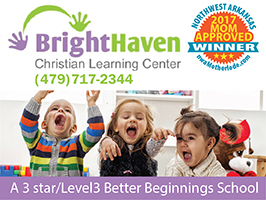 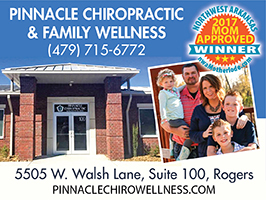 Feel free to share with mama friends who are new to the area and might need help finding Northwest Arkansas’ best mom-friendly businesses. 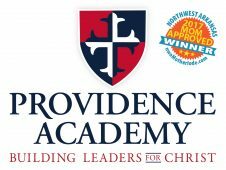 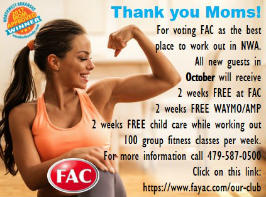 Winning voter: Each person who voted was automatically entered in a drawing for a $250 Visa shopping card, provided by our sponsor Grand Savings Bank. 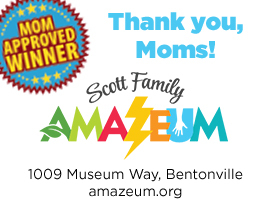 Congratulations to Jamie Stein who won the Visa shopping card, simply by submitting a vote! 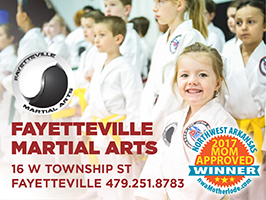 For the first time this year, we asked voters to also submit ONE vote for the “Best Overall Mom-Approved Business.” Congrats to our first overall winner, Fayetteville Martial Arts! 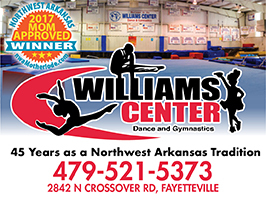 Wisener Cooper & Fergus, D.D.S. 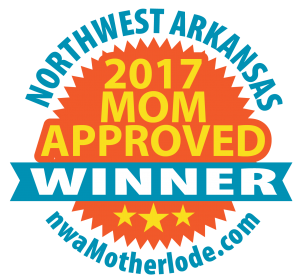 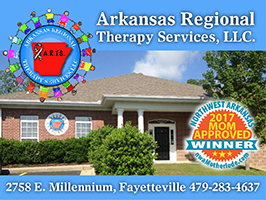 For info on other local business categories, check out our Northwest Arkansas Mom’s Business Directory. 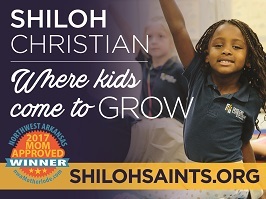 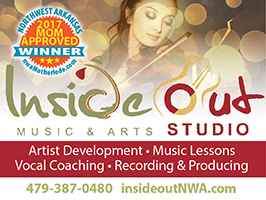 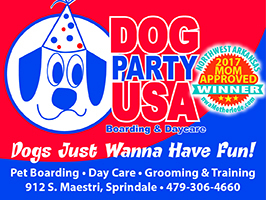 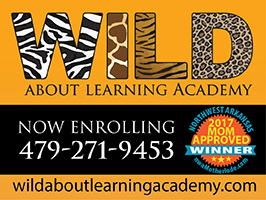 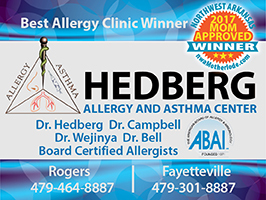 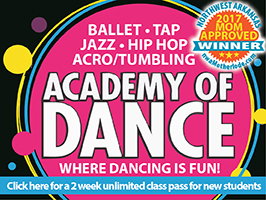 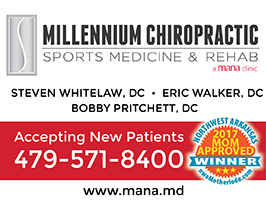 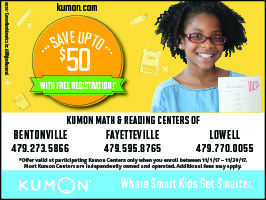 Look for the yellow window decal (shown below) when you’re out and about in Northwest Arkansas. 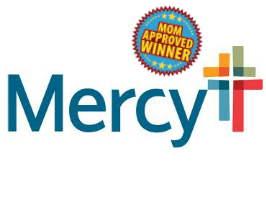 When you see it, you’ll know you’re at a Mom-Approved Award-winning company!